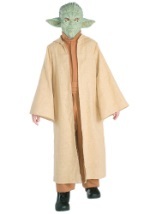 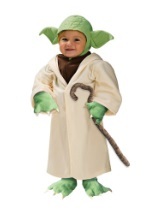 Anyone can be a Jedi Master, including your beloved pet, in this Yoda Pet Costume. 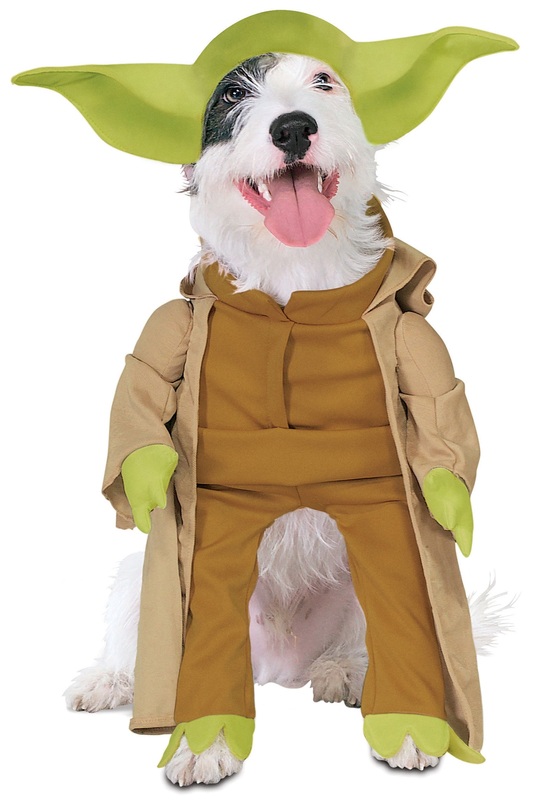 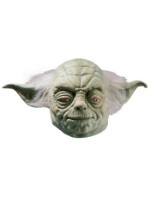 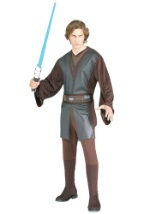 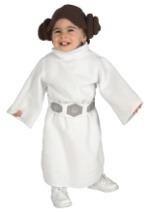 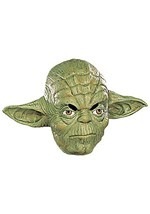 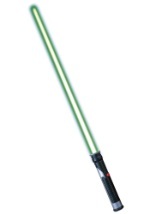 This costume works great for cats or dogs and includes a green headpiece which features Yoda's ears and hair. 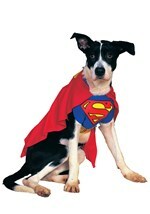 It is secured to your pets head with an elastic band. 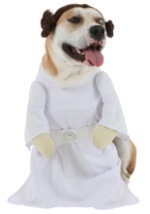 The costume is secured to your pet with adjustable Velcro at the neck. 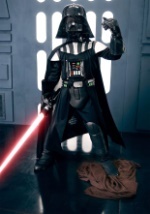 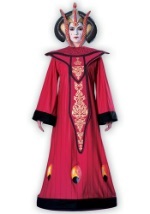 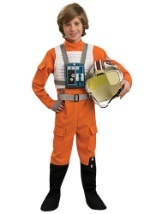 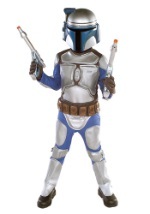 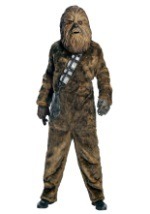 The jumpsuit details, like the sewn on plush arms, make this a realistic costume. Anyone who has seen Star Wars will love your pet in this Yoda costume.